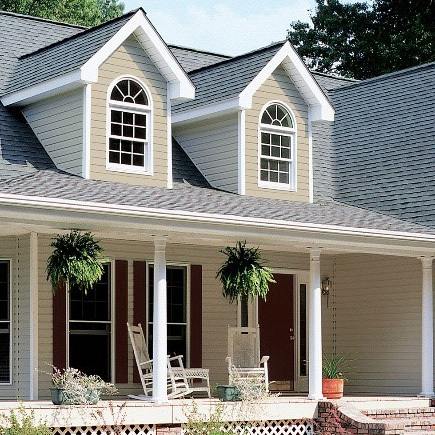 Heat constantly moves to colder areas, which is why homes need thermal resistance (measured by R-Value) between the indoors and outdoors. It is critical to determine the recommended minimum R-Value in your region. 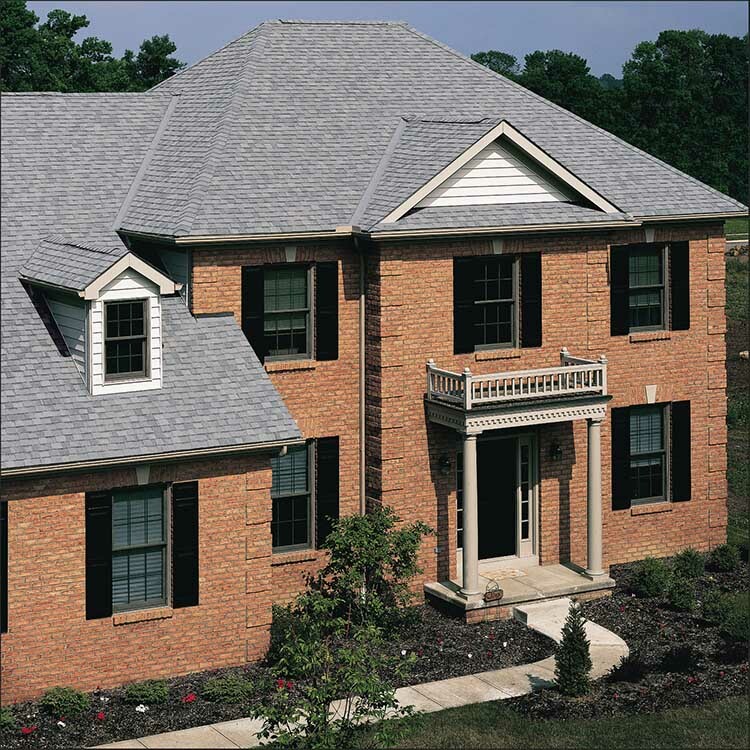 Upgrading beyond minimums creates a more comfortable home. 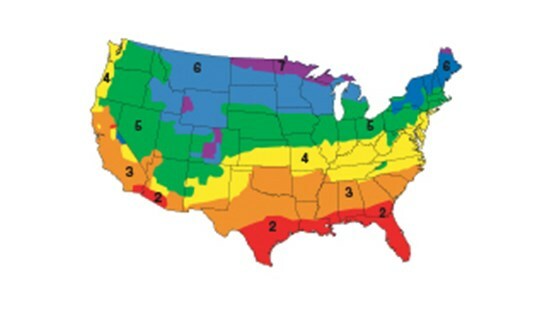 MIXED-CLIMATE REGIONS experience both significant hot and cold seasons and have unique insulating and moisture management needs. 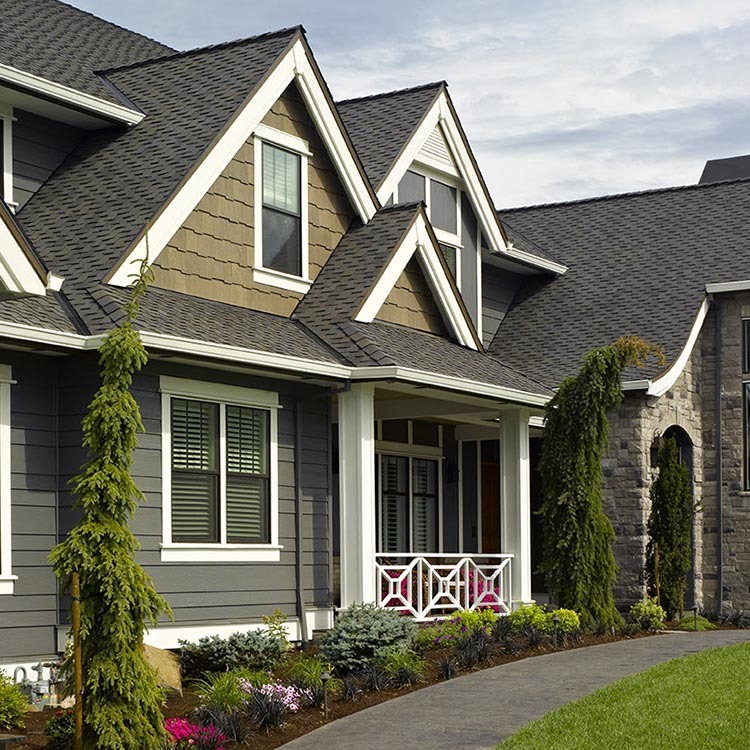 Heat and moisture pass through cavities in both directions throughout the year, and homes can benefit from CertainTeed’s smart vapor technologies, including SMARTBATT™ and MemBrain™ with MoistureSense™ Technology. Tests show even a small gap in insulation causes substantial increases in heating and cooling costs, along with unpleasant hot and cold spots. 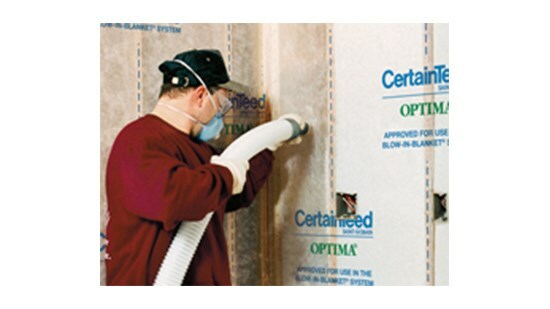 OPTIMA® Blow-In Insulation fills crevices to eliminate gaps and voids.